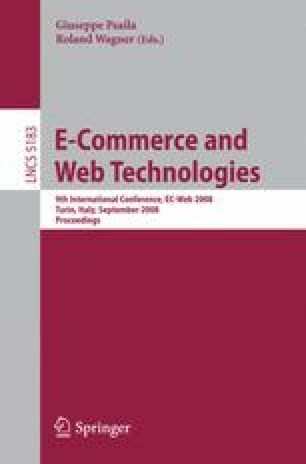 This paper proposes a web-based matchmaking engine aimed to overcome weaknesses of online directories – which typically includes only a list of supply features – by generating valuable information for users. Although applicable in several domains, the matchmaking engine has been developed for the venture capital industry where entrepreneurs seeking financing search for investors who, in turn, scout entrepreneurs on the basis of specific investment criteria. The match-making engine ultimate goal is to allow users to save time and money in their reciprocal search activity by generating analytic information on project compatibility measures.